The idea of busy bags is to be able to take them anywhere - doctors waiting room, long drives, flights, etc. We recently trialled a couple pictured below on a weekend away to the river. Busy bags are designed to be simple, inexpensive, little mess or fuss, easy to carry or throw in your nappy bag or back pack. I don't know about your little one - but the key with my little miss, is to always keep things different, new, ever changing and interesting. 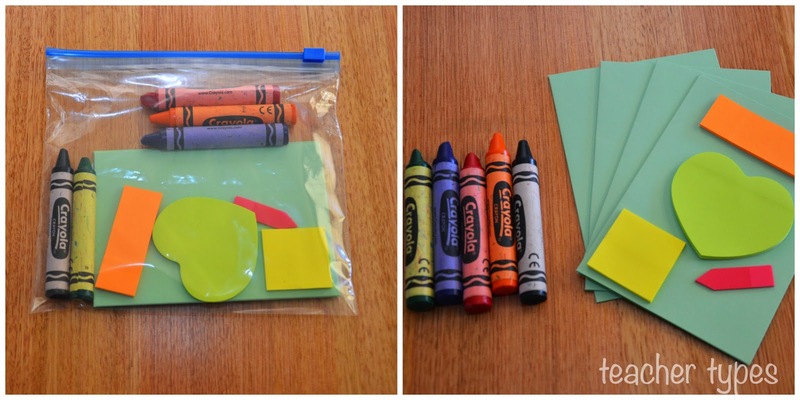 If busy bags are your thing - please come back again next Tuesday, when Alison and I will be featuring 5 more busy bag ideas. Great ideas! 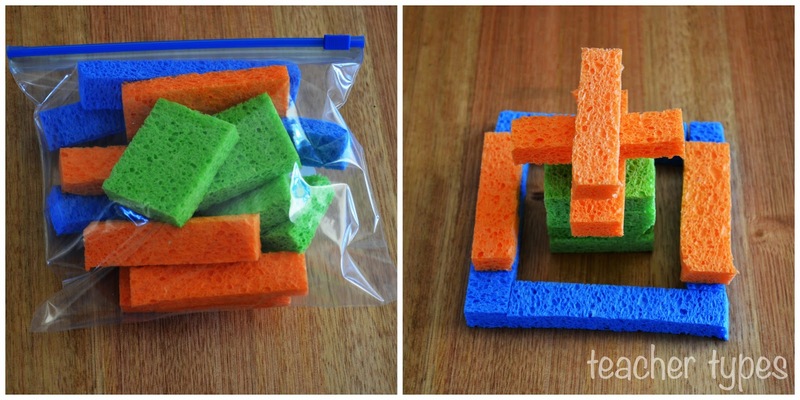 I do keep a busy bag but clearly it needs to be emptied out in favour of some of these nifty gadgets! Stay tuned for the next 3 Tuesday's for some more busy bag ideas! My youngest is a bit old for these sadly. But there are some great ideas here. Great to stumble across your blog today through #IBOT. Can't wait to read more. I am off to make some busy bags up for my 2 and a half year old. 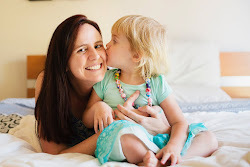 I love finding other teacher blogs and with a 10 month old and 4.5 year old I'm sure your blog will give me heaps of ideas and inspiration. Us secondary school teachers tend to lose our creative side in comparison to primary school teachers! 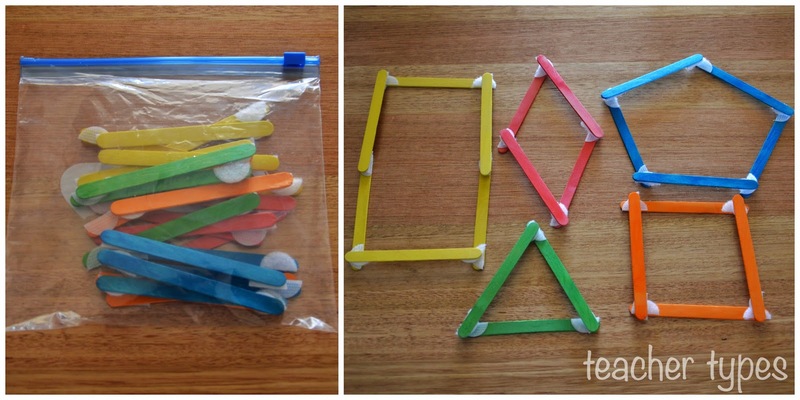 Such simple but engaging activities! I think my toddler would quiet happily be occupied with most of these. 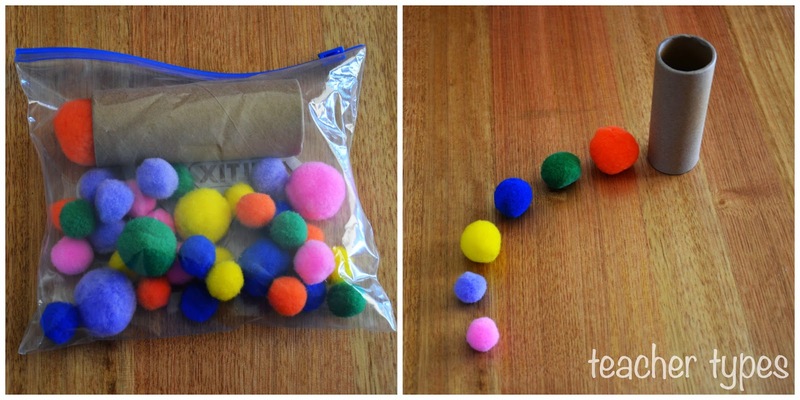 I did try to keep them really simply Vicki :) My toddler loves the pom poms and the sponges the best! 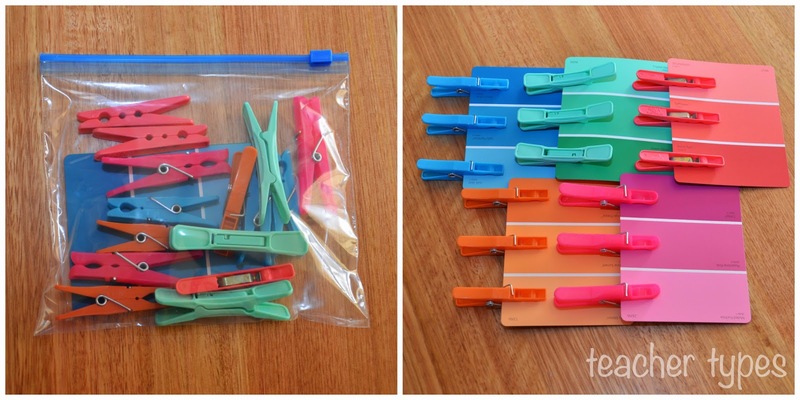 Great idea to rotate the busy bags and their content. And eating out is definitely another time they would come in handy. Thanks for stopping by to leave a comment - something that's so great about IBOT! Fantastic ideas! SO much better than taking an electronic device to the waiting rooms. What great ideas!! I'll have to give some of these a shot with my 3 yr old. Thanks!